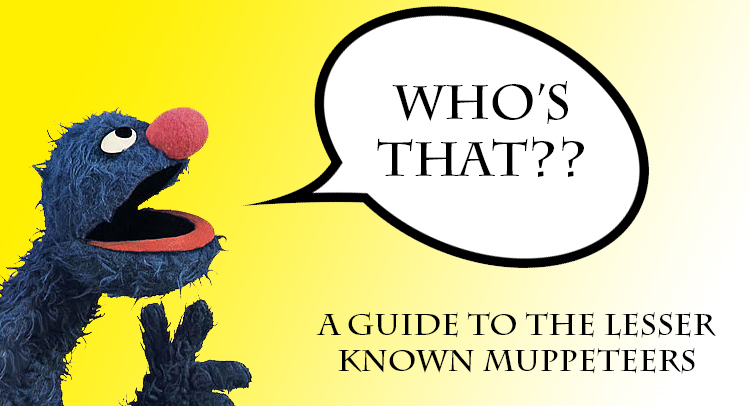 The go-to Muppet fan site! In ‘Who’s That?? we aim to educate the masses about some of the lesser known Muppeteers – one’s who maybe don’t always get the recognition they deserve. 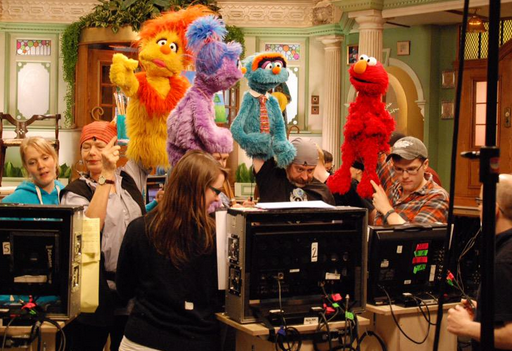 Jarrod Fairclough – In 2013 it was announced that Sesame Workshop and CBeebies would be collaborating on a new series based in a hotel, called ‘The Furchester Hotel’. 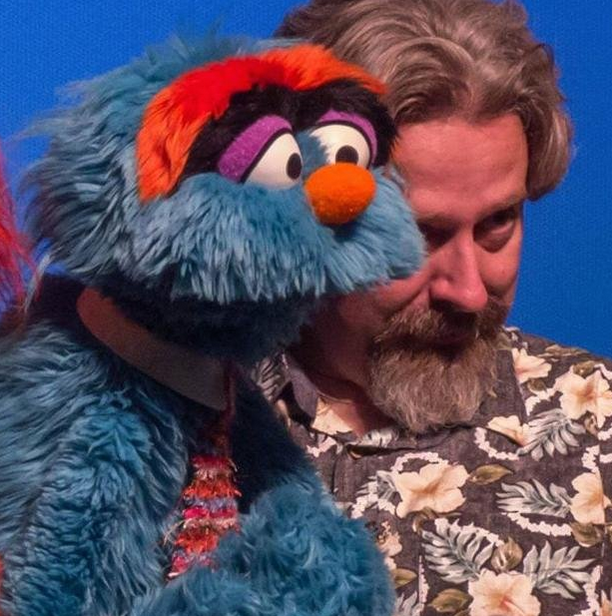 There was a lot of buzz in the Muppet community around this news, due to the fact that Muppet legend Louise Gold would be playing a main character, and that David Rudman and Ryan Dillon would be taking Cookie Monster and Elmo across the pond. It wasn’t until I really looked in to it that I read the other cast members, and noticed the name of Andrew James Spooner. I’m ashamed to say that I didn’t know who he was, but a quick glance at his Muppet Wiki page showed me that Andrew has been around for a while! 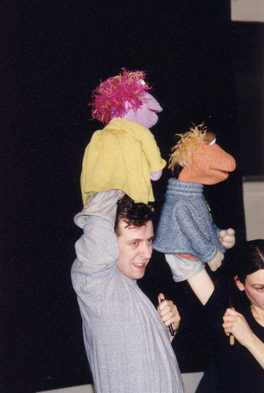 Andrew trained at the Guildford School of Acting, and once he graduated he attended one of the Jim Henson Company’s famed workshops, which was run by Muppetry legends Kevin Clash, Nigel Plaskitt, and Rob Tygner. From there he began work on many London-based Muppet projects, namely Muppet Treasure Island. He’s also worked on The Animal Show with Stinky and Jake, The Hoobs, and just recently Andrew played one of the henchman babies in Muppets Most Wanted. 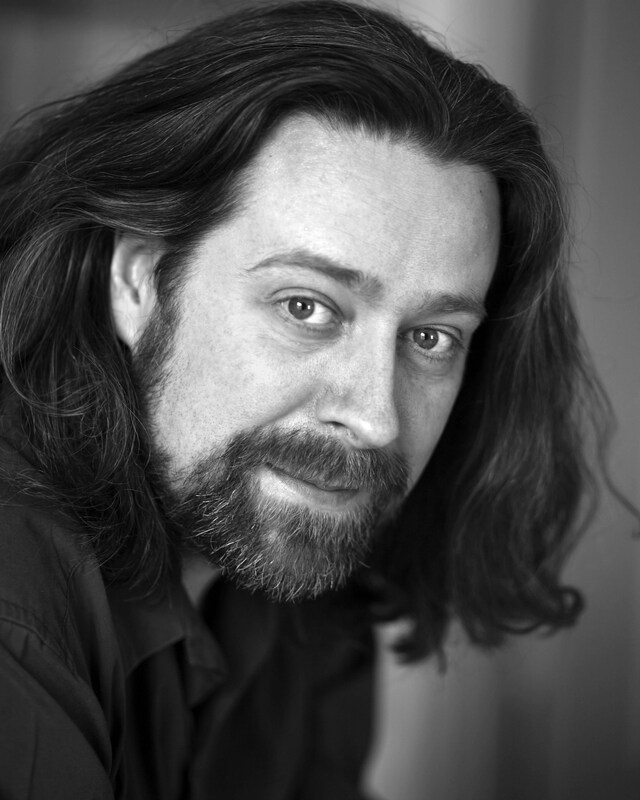 But perhaps Andrew’s biggest role came with the aforementioned The Furchester Hotel, where he plays one of the main characters, Fergus Fuzz. Fergus is the husband to the hotel manager Funella, played by Gold, and is the uncle to Elmo. Fergus is a jack of all trades, acting as hotel repairman, concierge, and any other role required. 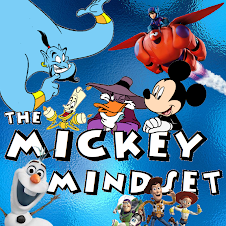 He has appeared in every episode of the show, and is a vital member of the staff. Andrew brings a lot of fun and commitment to this role, with Fergus’ occassional clueless nature being a really fun character trait. His voice and movement are perfect, and it’s easy to see why Andrew has remained one of London’s key Muppet performers for 20 years! Andrew is very active on social media, specifically Twitter, and you can follow him at @theonlyspoon You can visit his official site here! Here’s hoping we see a lot more from Andrew in the future! May 27, 2015 in Who's That??. Tags: Andrew James Spooner, Jarrod Fairclough, The Furchester Hotel, Who's That?? Respect – With Cersei, Tyrion and Elmo!? Breaking News: The Muppet Show Is Returning! Respect - With Cersei, Tyrion and Elmo! ?